Estate Planning and What to Do Now That Trump is President? Do you remember the short story of Rip Van Winkle as told by George Washington Irving? 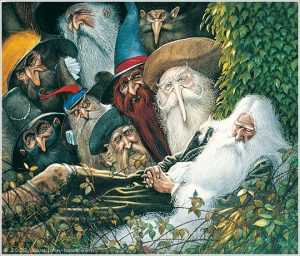 Van Winkle goes to sleep after a game of bowling and much drinking in the mountains with a band of dwarves. He awakens twenty years later, an old man. Back home, Rip finds that all has changed: his wife is dead, his daughter is married, and the American Revolutionary War has taken place. Since the passage of the Taxpayer’s Relief Act of 2012 and now with President Trump’s surprising victory, the majority of wealthy Americans are using Rip Van Winkle as their role model. It seems that because estate taxation rules have been and will continue to be in flux, they have been content to sleep it off and wait until they wake up to do any estate planning. BIG MISTAKE! 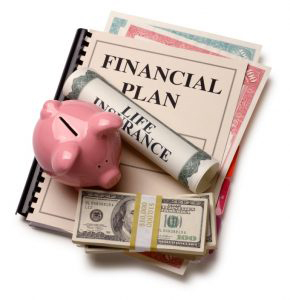 First and foremost, estate planning is the premeditated decision to determine who gets what, when they get it, and how they get it. It is a true act of love and respect for those we leave behind. But if it is so important, why do 72% of today’s affluent avoid estate planning altogether? There is a litany of reasons, but top on the list is procrastination. Estate planning isn’t an exciting task – that’s true – but it’s vital to the sanctity of the family. Archeologists have proven the ancient Egyptians wrong – YOU CAN’T TAKE IT WITH YOU! We all need an estate plan. Second, estate planning appears confusing. Considering that the estate and pension tax laws have changed three times in the last five years, and are set to change again in 2017, it’s no wonder we are dumbfounded and frozen. But putting off the inevitable is dangerous. Third, on the surface, with all the political rhetoric we heard during the election, it would appear that estate planning is all about taxes. That is a huge lie. The truth is, under the current federal tax laws, with the tax exemption now at $5,490,000 for individuals and $10,980,000 for married couples, and not moving in the foreseeable future, only a tiny fraction of Americans have the blessed problem of paying any estate taxes. We all should be so fortunate. Even if Congress and President Trump were to leave things alone, which they won’t, we all need an estate plan. A directive for your family to follow that is coherently created with love and concern for their future is critical. It shouldn’t be drafted on a napkin on your last day upon the earth. 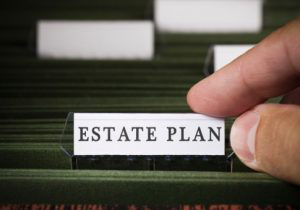 Upon death, legal fees, income taxes, federal estate taxes, state inheritance taxes and other estate settlement costs can strip more than 70% of the assets intended for your family. Proper planning is a requirement to create a meaningful, effective plan, and that takes time and action. During my 45 years of planning estates of all sizes I have encountered mistakes that are repeated time and time again. And in my brand new Special Report that is available exclusively to Weiss Educational subscribers I will not only expose the 10 Most Common Estate Planning Mistakes, I will also provide logical, easy to implement strategies that will help you avoid these devastating blunders. My overall goal in providing this education is to make the complex easy to understand and motivate you into action. Click here to get my report now! Rip Van Winkle is a tale about an old man ill prepared for his departure, but a man who gets a second chance to make things right even after a long sleep. Wake up! Switch off the “snooze button” and take affirmative action. With the current favorable tax laws, a new president that wants to personally keep his wealth in his family, and a surging economy, it is time to get educated and make your move. Your legacy depends on it. Procrastination is dangerous to your wealth! David T. Phillips is CEO of Phillips Financial Services and founder and CEO of Estate Planning Specialists. 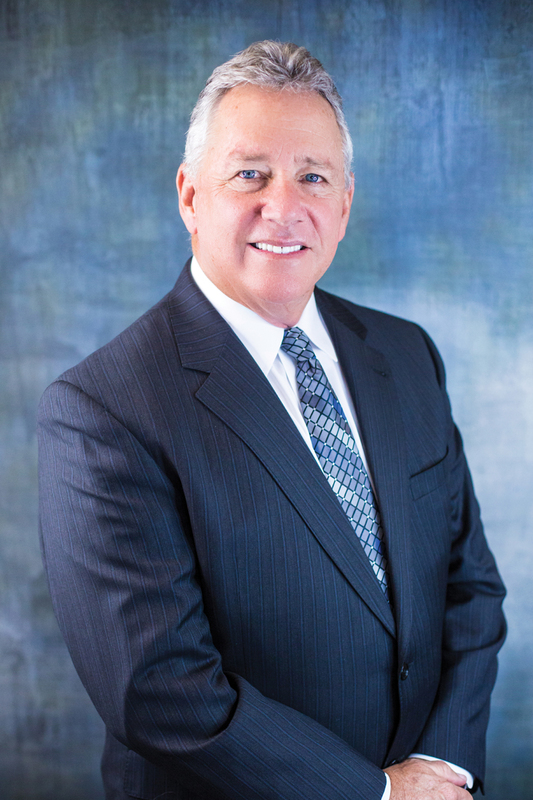 Mr. Phillips is a nationally recognized consumer advocate for insurance, annuities and estate planning with over 42 years of experience. He is the author of bestselling books and has been a featured on national television including: CNN, Fox News, CNBC, Money Talks, and Bloomberg.